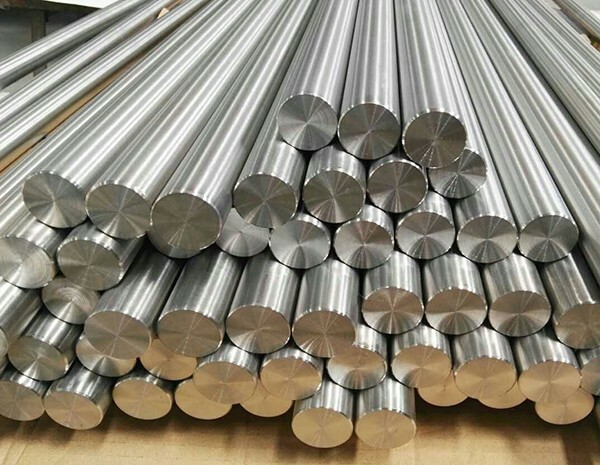 HEXON maintain a large number of titanium bars stock in different grades such as commercially pure Gr1 to Gr4, Gr5, Gr7, Gr9 and Gr12. This enables us to deliver in very short time, especially when demand is top-urgent for customers. 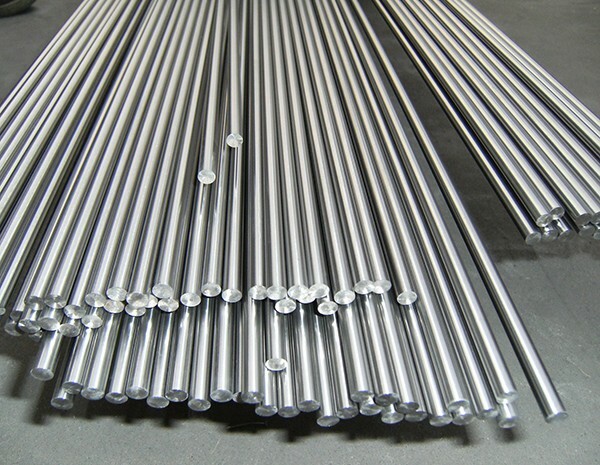 Common specification for titanium rods is ASTM B348. For medical application it is ASTM F67 and F136, and AMS 4928 for aerospace. 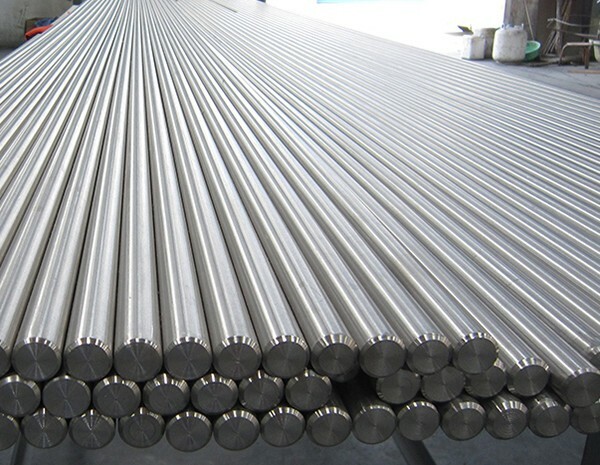 Titanium rods supplied by HEXON are completely 100% inspected by ultrasonic, and SEM report can be provided in case of required. Because of its outstanding bio-compatibility, titanium rods and bars are in quantity applied to surgical implants today. In our factory, a tight and stable tolerance (h6) can be achieved and verified automatically by laser diameter measuring instrument, in order to match high-level requirements for medical device manufacturing. We are not only focusing on the tolerance, but also professional and competent for other key concerns from users, such as good straightness, higher tensile / yield, finer grain-size, and so on. Titanium rods used for aerospace is according to AMS 4928. Ultrasonic, chemical & mechanical, microstructure inspections are our guarantee for top quality needed by aerospace applications. Diameter from 3 mm to 300 mm. Normal length is 3000 mm. Special length by request. Cut to length available. ▲ Chemical analysis - to define element contents such as C, N, O, H, Fe, Al, V.